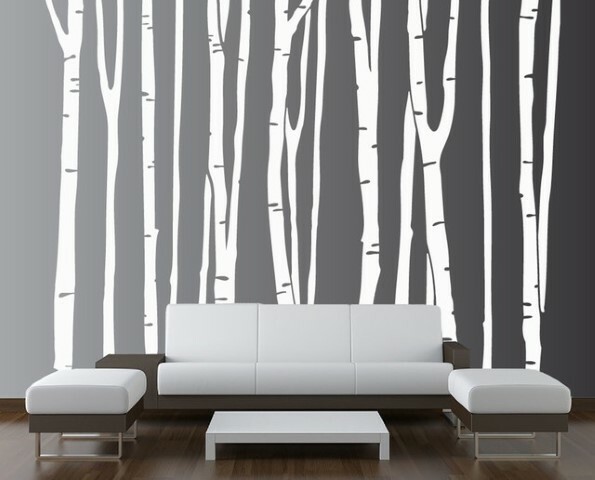 Our wall decals are simply designed to enhance and decorate any exterior or interior surface. And, we simply have the huge selection of decals and stickers all over Malaysia. The impressive thing about our wall stickers is that they can easily be attached to any wall. They are also simply easier to attach and they can also be taken down easily. And thus, these are an essential way to be able to display your company design and message. What Sets Our Wall Sticker Printing Service Different from the Rest? The impressive thing about our quality wall stickers is our advance printing technology. We are able to customize any printing that you want and we assure you the highest resolution image and printing quality. Our list of products outperforms a lot of affordable wall stickers, this is simply because these are manufactured from the highest quality ink, adhesives and vinyl. We offer customize sticker printing for advertisement billboard, shop and office or event backdrop. Just show us your design, let us handle the rest for you. We also have the best printing prices that can cater to the unique needs of our clients. These are also simply after reaching the expectations of our customers. With wall stickers printed on your room size, you would definitely love them more and would even ask for more. Just choose from our fabulous images and sizes that leave you impressed the most. Our wall sticker printing service brings more fun and enjoyment to you and your family, or employees. These are also presented fully-customized that are rather a practical and creative option to consider. These also can be a part of your limitless decorating options for your office and home. Since we mainly value each opportunity, we make it a priority to deliver quality wall sticker printing service within budget and on time. If you also need a quote, we can give it to you and perform a rush job and of course, we would like to discuss your needs and requirements. Apart from it, we also aim to be honest, pro-active and dynamic in all of the things that we do. As a Malaysian-operated business, we have been established to guarantee you quality wall sticker printing service that meets your unique needs. 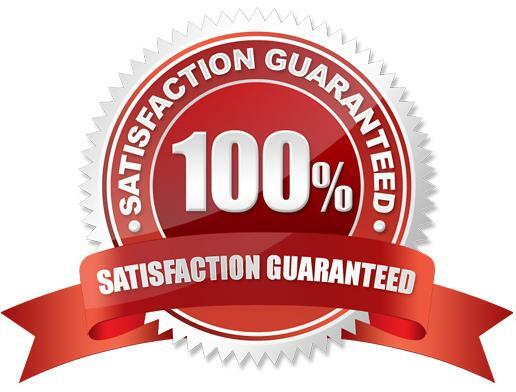 With all our efforts, you can simply be satisfied by our quality service and products at reasonable prices. Contact us now for your wall sticker printing needs, our team will keep in touch with you soon.